Very friendly alpacas, horses, chickens and cats. Beautiful location. Cosy and comfortable cottage. An entire cottage that could sleep six. Very quiet in rural setting but close to Cooma. Nice old cottage at a farm. Very quiet place. Certainly great for families. A quiet and picturesque location...........Comfortable, relaxing and well-appointed facilities.................Our young fellow enjoyed the interaction with the animals...............Excellent! Very comfortable, lovely country home with lots of hidden treasures to entertain and find. Wonderful animals in the paddock to watch and feed. Very quiet at night and we all had a wonderful stay. Wi-fi should not be charged for, it is an expected facility at most accomodation places these days. The kid friendly set up and the farm animals . The little grey cat Shady was very personable ( I am not a cat person but I liked her ) . Felt completely at home and relaxed immediately. Loved the serenity and the kids loved the animals. Lock in a great price for Woodvale at Cooma – rated 9.2 by recent guests! 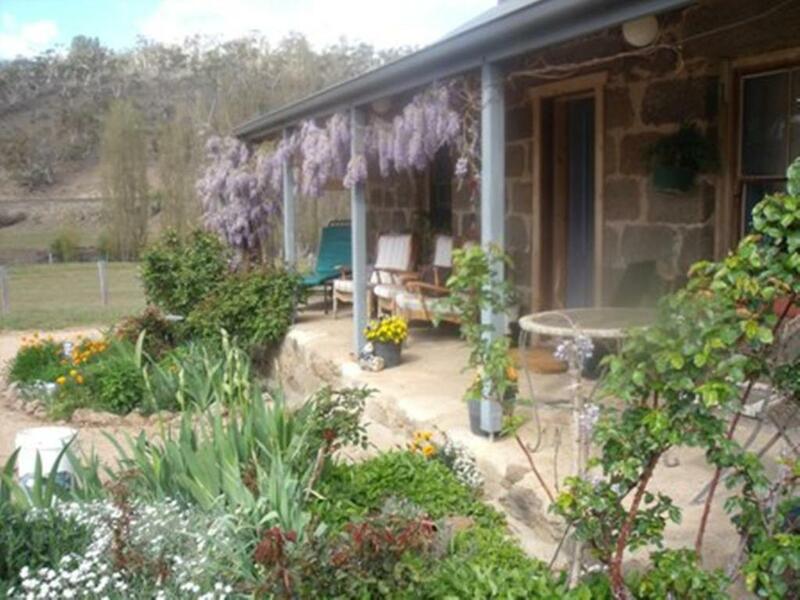 Set 1.6 mi from the center of Cooma, this holiday home features a garden with a barbecue. Guests benefit from free WiFi and private parking available on site. 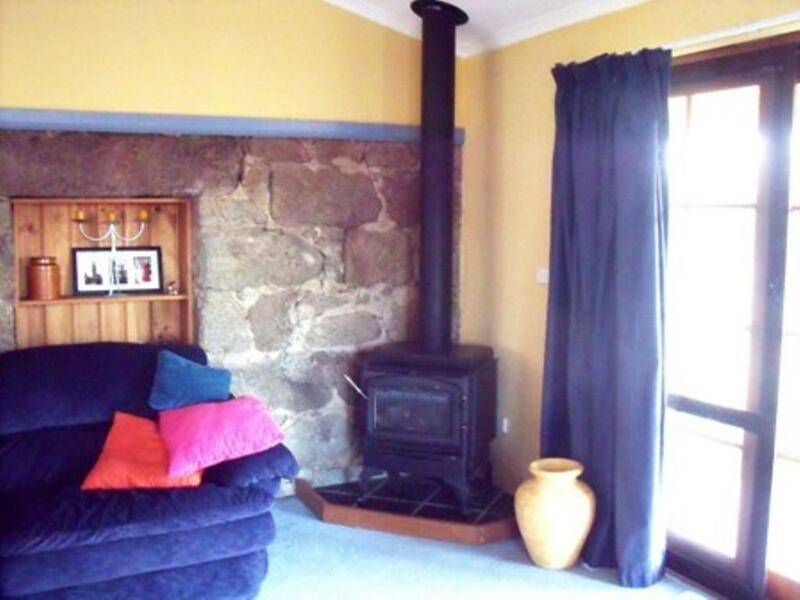 There is a seating area and a kitchen complete with an oven, a microwave and a toaster. A flat-screen TV is provided. 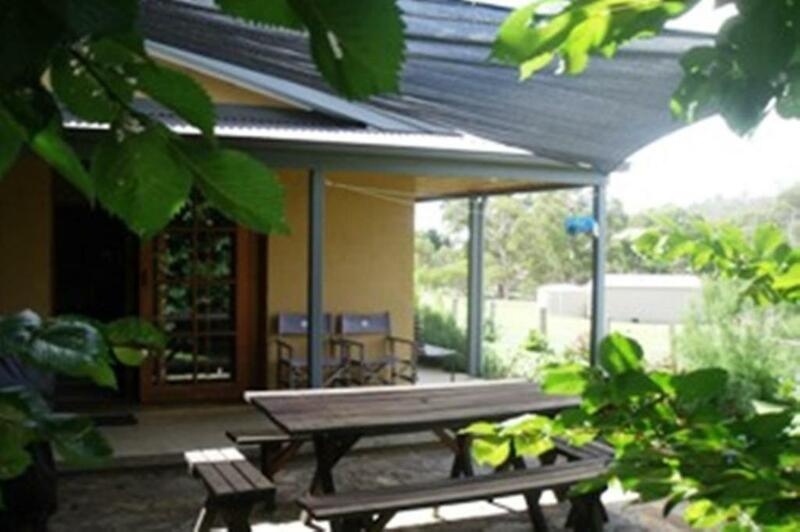 Other facilities at Woodvale at Cooma include a terrace. A number of activities are offered in the area, such as cycling and hiking. 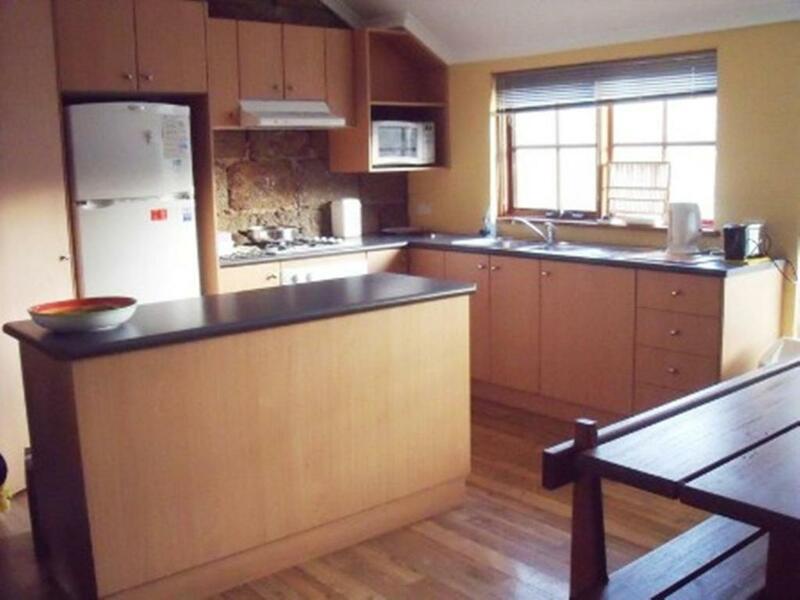 This property also has one of the top-rated locations in Cooma! Guests are happier about it compared to other properties in the area. This property is also rated for the best value in Cooma! Guests are getting more for their money when compared to other properties in this city. 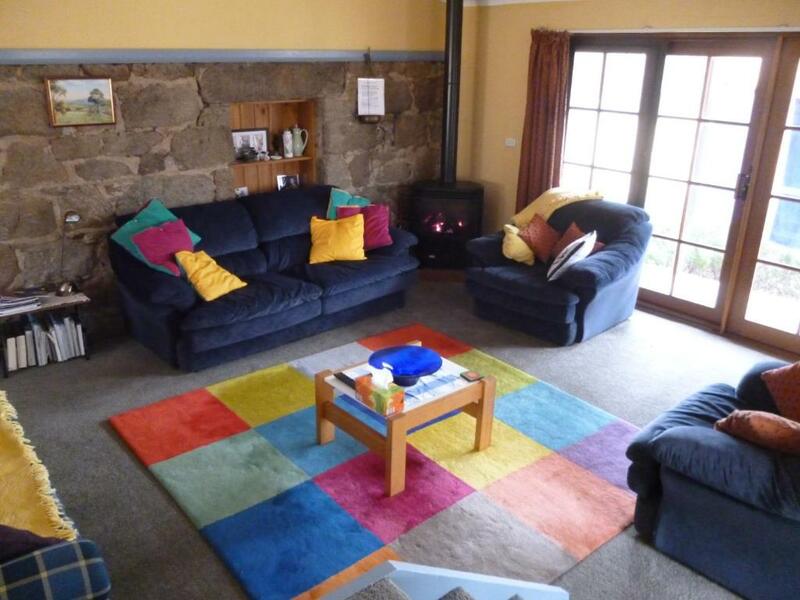 When would you like to stay at Woodvale at Cooma? 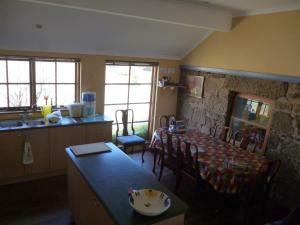 This holiday home has a fully equipped kitchen and a BBQ on the terrace, with indoor and outdoor dining areas. 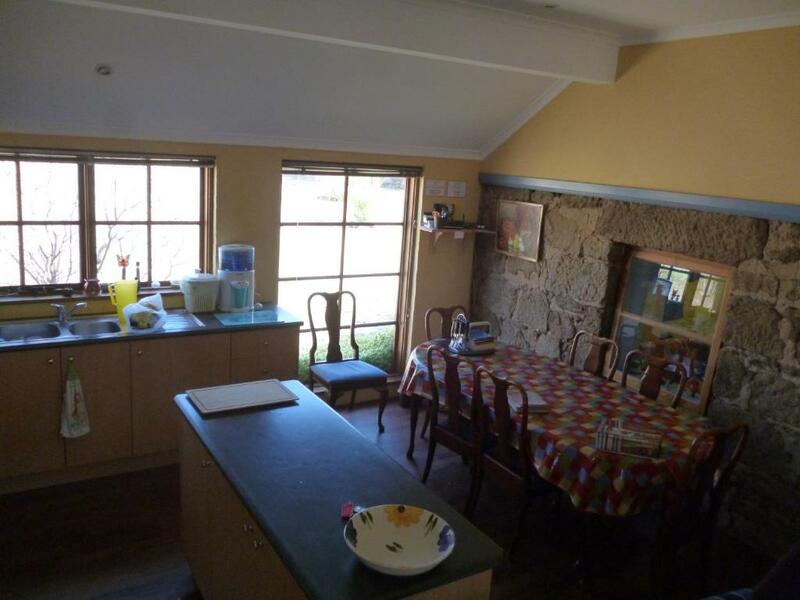 Woodvale at Cooma is a property having an area of 5 acres situated in the town of Cooma. The Cottage was built in 1853 of Granite, and was renovated in 2000. There are extensive gardens around the Cottage which are securely fenced to allow for small children and pet visitors to enjoy the garden. We have several alpacas, sheep and ponies and two friendly farm cats. Our fruit trees and chooks provide fruit and eggs in season. 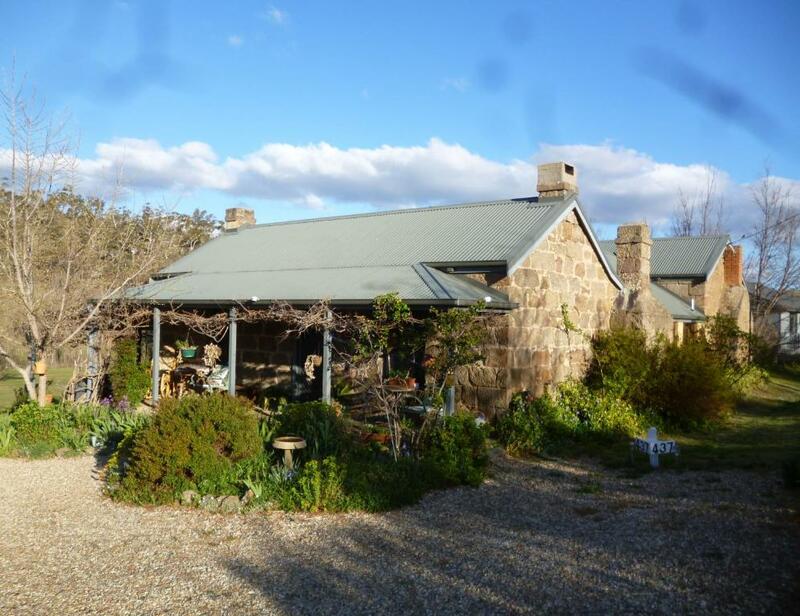 The property adjoins Cooma Creek and expansive bushland areas and is well-located for those who enjoy cycling and walking. I am a semi-retired Lawyer. 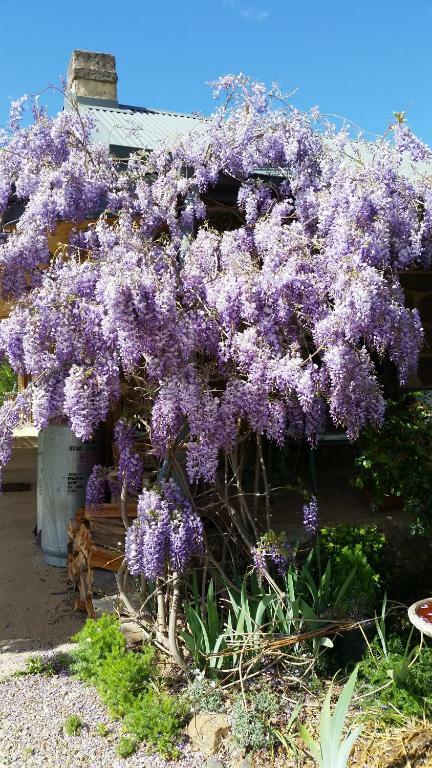 The property is a retirement interest as I love gardening and caring for the land and the animals. I also enjoy providing a comfortable and relaxing environment for our guests. Cooma is at the foot of the Snowy Mountains and provides the ideal base for a holiday in all seasons. House Rules Woodvale at Cooma takes special requests – add in the next step! Woodvale at Cooma accepts these cards and reserves the right to temporarily hold an amount prior to arrival. Whilst it didn't worry us, others might find the lack of a TV an issue. Rooms and some equipment quite dated. Spiderwebs in almost every corner. But it is a cottage in kind of rural area, so this is to be expected. Nothing, would be very nice to have a second double bed, but hardly an issue. There was a car parked in the carport which did not appear to be for another house/guest - this made us feel like we were at the wrong house and we didn't want to venture up to the back door/key safe. There are extensive notes on almost every surface - some of the notes seem overly agressive - we felt uneasy about touching anything, especially toys, lest we did not put it back in the right place and had to pay additional cleaning fees. The house was well stocked with everything we needed - beds were comfy and the bathroom and kitchen seemed to have everything covered. We didn't use the kitchen at all but it seemed well stocked with essentials. No railing on the steps leading out from the kids bedroom. They could step right off the little landing .